A wedding cake is a must in every wedding. 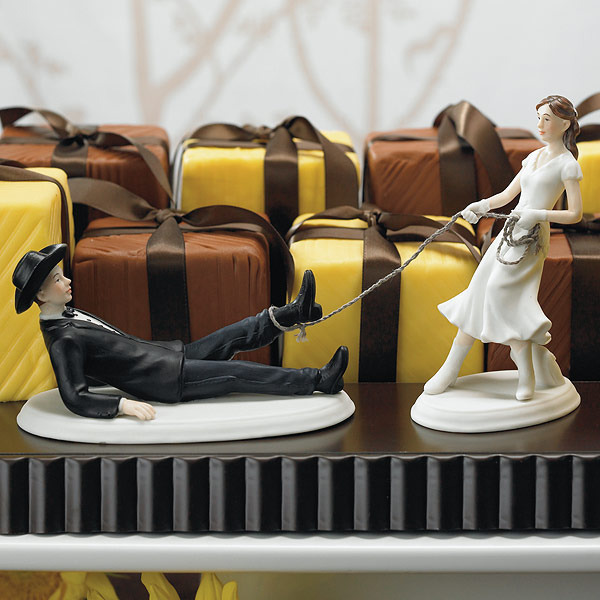 All brides plans their wedding cake well in advance for their big day. Many things are considered in ordering a wedding cake. From how many tiers of cake, the cake's shape, colours and flavours of the cake. It's always very popular to personalise the wedding cake with initials or name of the couple or even with figurines that represents the personality of the couple. 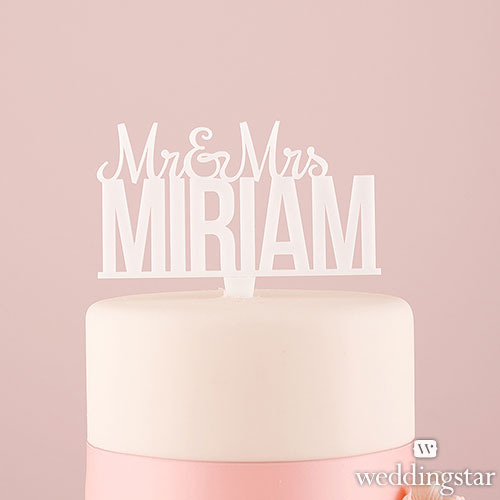 This is achieved with a wedding cake topper, which is an ornamental piece that helps personalise the wedding cake. 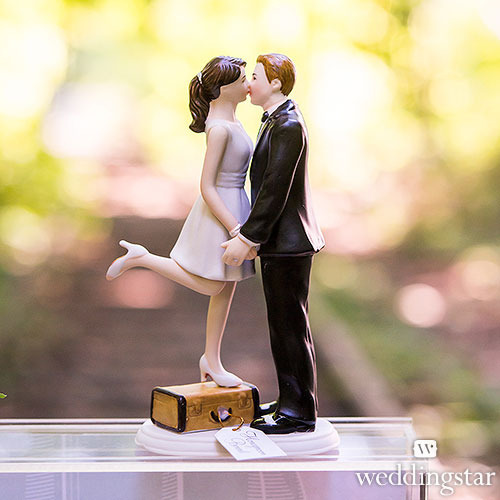 The wedding cake topper can also be kept as a memorable piece of the couple's big day, if it is made out of porcelain or glass. These are stunning. 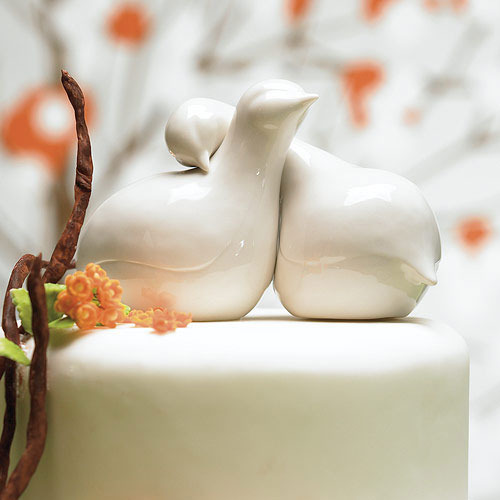 I am just so pleased to have a look at these beautiful wedding cake toppers. At the LA event venues we also attended a royal themed wedding recently and the cake over there was also amazing. 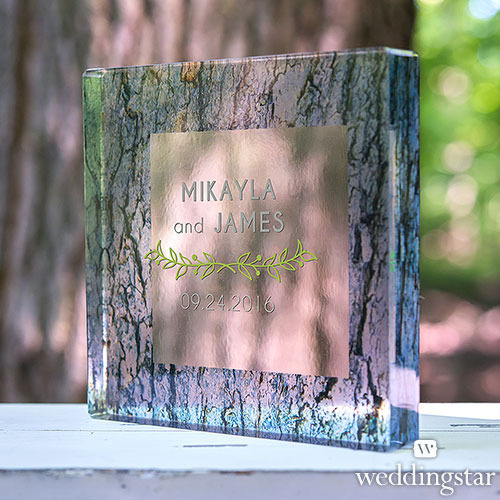 The couple had custom wedding topper which was way too cute.